In a way, hearing this was somewhat terrifying. Was there really that much I didn’t know? Stuff I didn’t even know existed? Whoa. But my favorite mentor was telling me this, so I chose to believe him. This concept is especially important for new real estate investors to fully grasp. Knowing that your education is incomplete is the first step towards reducing risk. You simply can’t know everything. No worries. You’ll change this. How? Find team members that do know. Buddy up with, or hire, a mentor. 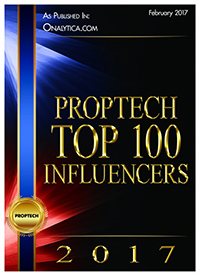 Network with industry professionals namely brokers, property managers, vendors, service providers, and other successful multifamily real estate investing pros. Read. Read. Read. Say what? But didn’t I just say you should learn all those things you don’t even know you don’t know? Or, did I? Here’s what you do. Surround yourself with experts. Choose a really great property manager. Hire a broker you like and trust. Find mentorship with like-minded successful investors (but don’t chase every bright shiny object you see, have a plan and stick with it). Decide whether you want to personally experience the process of investing or turn it entirely over to someone else. 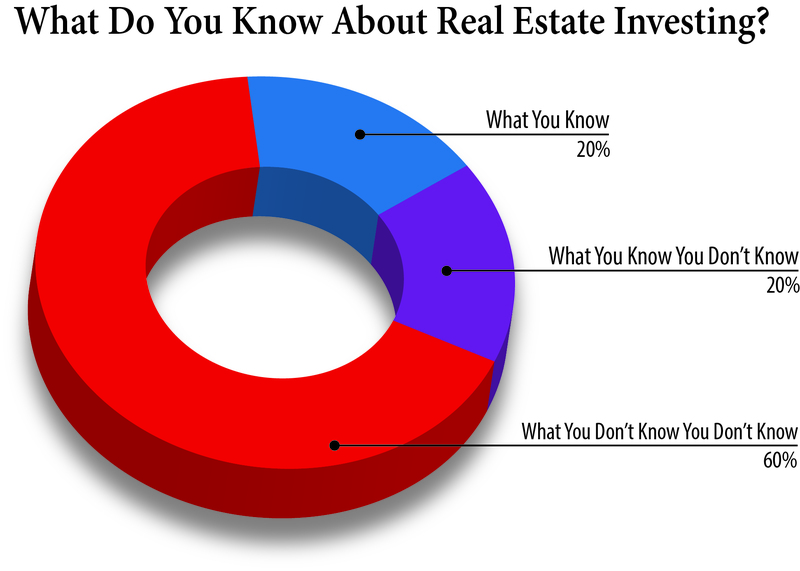 Read Should You Be an Active or Passive Real Estate Investor? As long as you know the source of the data used in analysis, and you’ve vetted those numbers, it’s okay to make financial projection assumptions. (Always remember: garbage in, garbage out.) For example, use the following assumptions to predict property performance. Use assumptions to plan budgets for the long term. For instance, make 24-month, 36-month, or even ten-year projections to determine best and worst case scenarios. It’s always a good idea to run several scenarios using both conservative and aggressive assumptions. Note: Determine your own investment market variables through market research and by connecting with experts in your market. It’s not uncommon for a multifamily property owner to fill vacancies just prior to listing a property for sale. They do this in order to reach occupancy levels that are more palatable for the buyer and the lender. It also allows them to make a case that supports a higher asking price. And if they started with a large number of vacancies? You can probably put money on the fact that if they needed a lot of new tenants fast, they most likely rented to any tenant they could find. Hard to believe, isn’t it? It happens. The problem is, those tenants are now yours. You’ll know them well. They’re the tenants who can’t pay rent. A lease audit (be sure to review tenants applications, too) will shed light on the current tenants. You can then plan accordingly. The last thing you want to do is to begin property ownership while buried under massive debt collection. A few years ago I had a property manager who was a relative rookie. But he was a likeable, outgoing, energetic rookie with an entrepreneurial mindset. Things were going along well until he started renting units to first time renters from the coalition for the homeless program. He believed this would solve the problem of late rent payments because the government paid like clockwork. While it made his life easier, it was a disaster for our rental community and us. Some, not all, of the new coalition tenants introduced activities to the community that frankly terrified current residents. Those residents broke leases and left. So, Are You Feeling Smarter Yet? 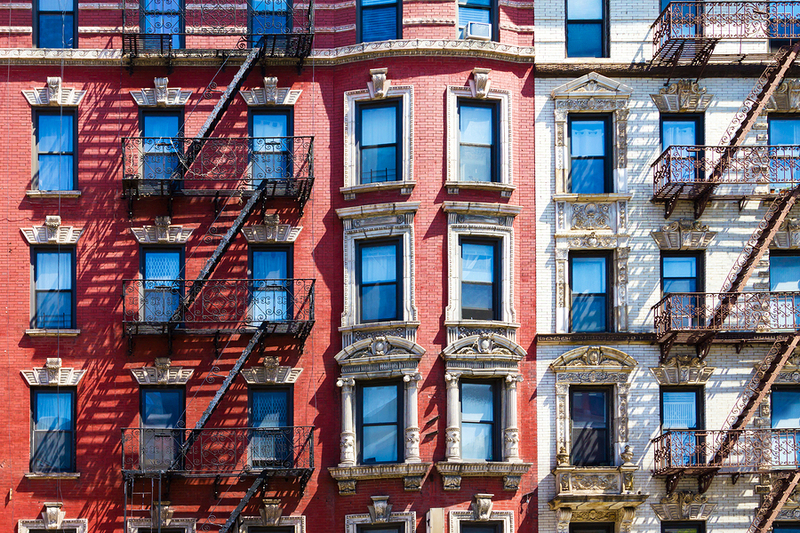 Now you know some things about multifamily real estate investing that you probably didn’t know 5 minutes ago. Knowledge is power. If you’re a new investor, take a minute and check out the other how-to articles on this blog. Start here for a list of articles by category. Much of what you’ll read is the stuff I didn’t know I didn’t know a decade ago.